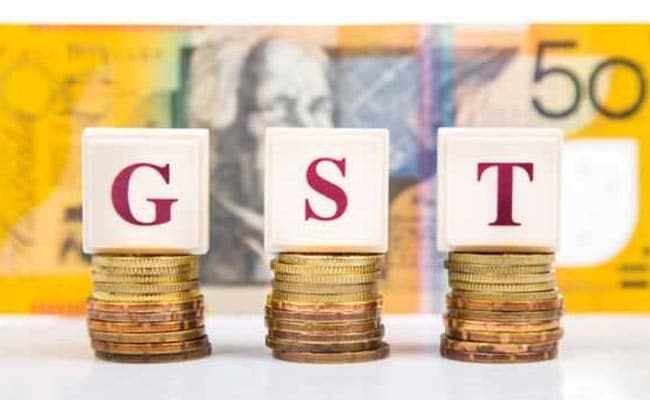 Mumbai: The GST council would look at finalising the module proposed by Nandan Nilekani to simplify filing of returns in its upcoming meeting on March 10, an official said on Wednesday. "The biggest glitch now in the system is the GST returns. The GST return filing is being simplified. Nandan Nilekani has come out with a fantastic module and a committee has been set-up to discuss all of it and then submit a report. In the 26th council meeting on March 10, they will most probably be discussing and finalising it," GST commissioner M&E sectoral group M Srinivas told PTI on the sidelines of the Ficci Frames here. "The TRAN credit, credit existing in the previous regime, was not allowed to be taken and it was very heavy and the relevant TRAN 1 module was not ready on the GST network. Since the people could not take the earlier credit in balance and use it, everybody had to pay by cash. "The refunds were held up for sometime, so the manual processing of ITC accumulated on accounts of permission and this has enabled cash payment and that resulted in a deep slump," he said.